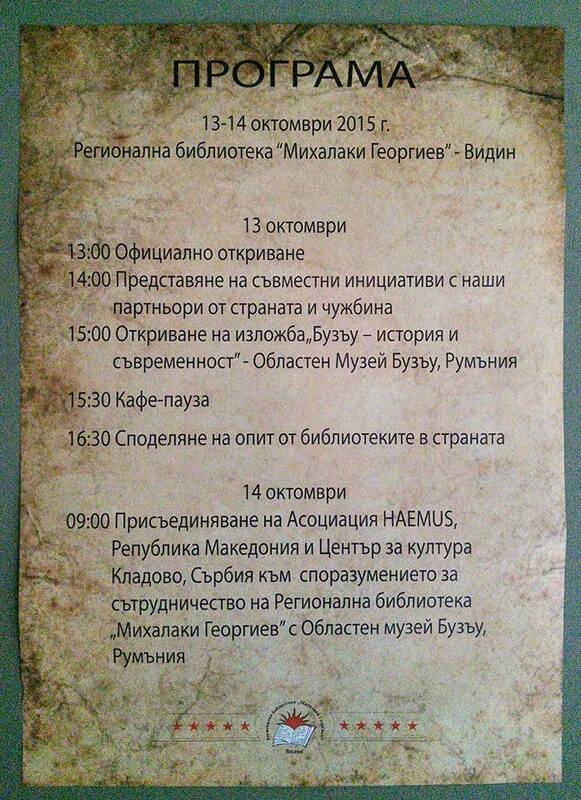 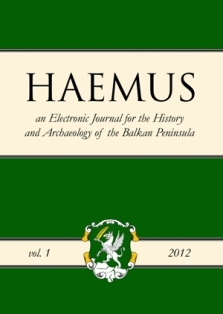 On 13-14.11.2015, the members of HAEMUS were guests at the conference organized by the “Regional library “Mihalaki Georgiev“, celebrating 145 years of the library science in Vidin, Bulgaria. 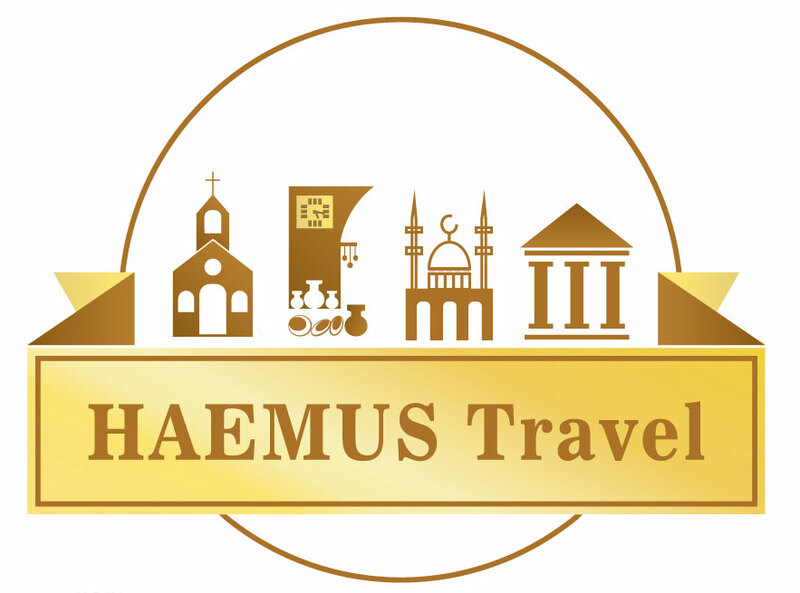 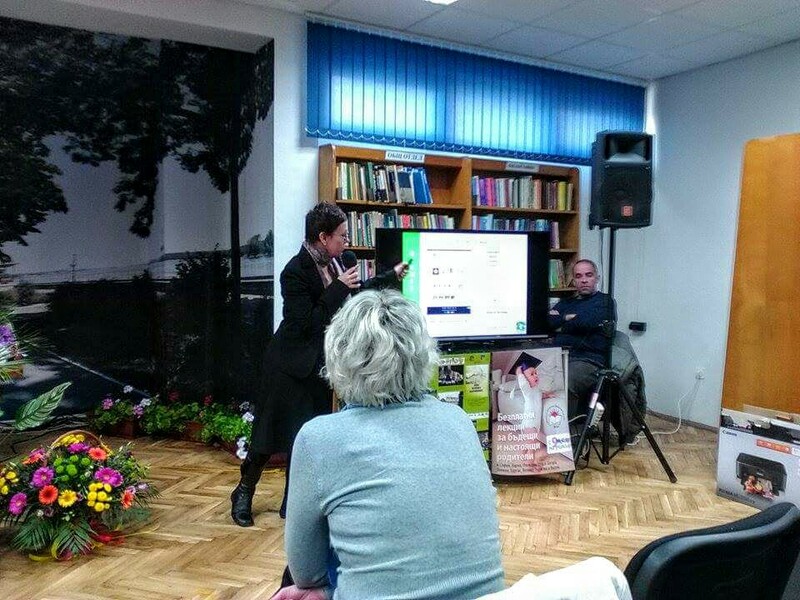 On 13.10.2015, Ms. Vasilka Dimitrovska, director of HAEMUS gave a speech about HAEMUS’s work and Open Educational Resources in the Republic of Macedonia in the last three years. 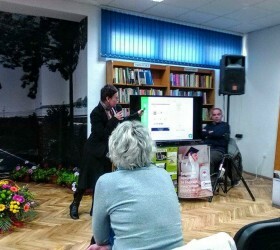 The event was supplemented by a lot of presentations from librarians around Bulgaria, sharing their activities, ideas and perspective due to their work mostly with young people. 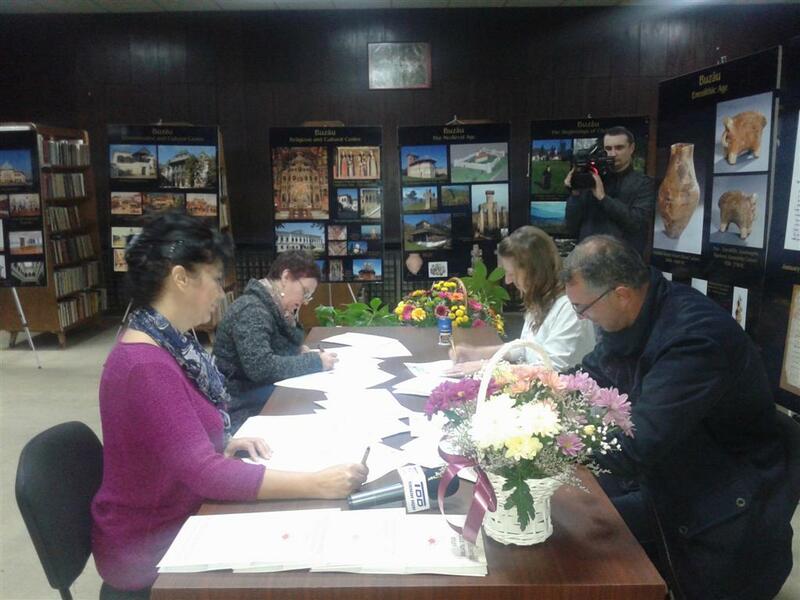 On 14.10.2015 with the presence of Bulgarian national television, the institutional cross-border partnership between the Buzau County Museum (Buzau, Romania), the Mihalaki Goergiev Regional Library (Vidin, Bulgaria), HAEMUS (Skopje, Macedonia) and the “Library Cultural Center” (Kladovo, Serbia) was concluded and signed. 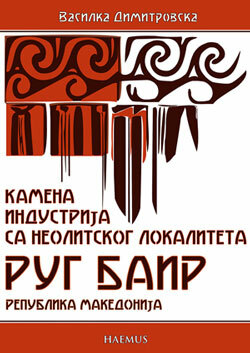 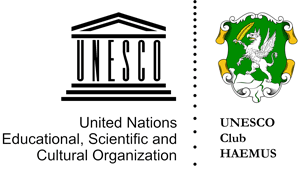 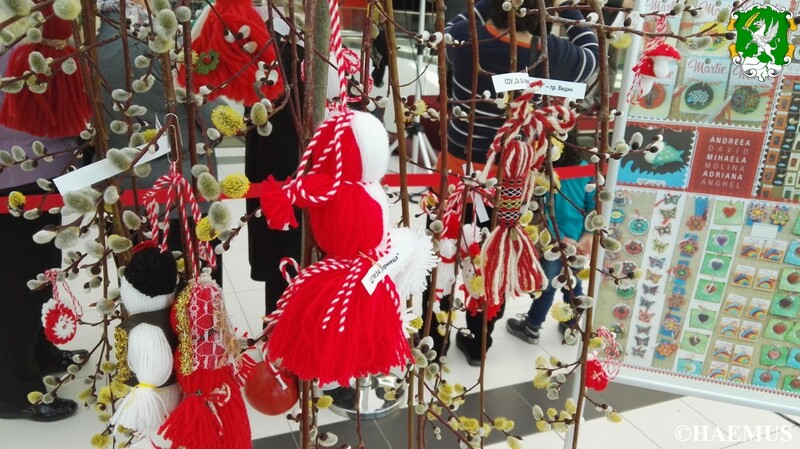 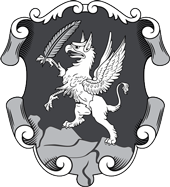 The project objectives is to promote and harness the local and national heritage in the interest of the younger generation, as well as to to promote the national and European cultural values among the representatives of local communities in Buzau (Romania), Skopje (Macedonia), Vidin (Bulgaria) and Kladovo (Serbia). 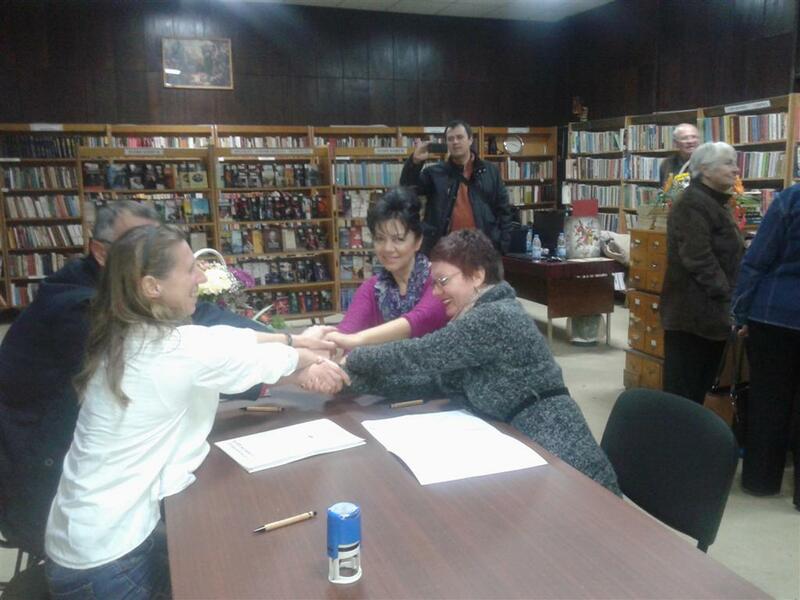 The joint actions specific to the project as well as the principle obligations of the partners, were set with the special clause within the agreement.